Angel Celestino Pelaez Amadiz passed away in the presence of loved ones on Sunday, July 8, 2018 at the age of 61. Angel was a Handbag Designer and a master at many other trades including auto repairs and construction work. Jakeuderm Bernadin, age 23, of Malden, formerly of Haiti, passed away on July 8, 2018. Funeral services at Philadelphie SDA Church 525 Main St. Malden. Date and time to be announced soon. DUDLEY – Robert L. Rock, 87, a lifelong resident of Dudley, died Saturday, July 14, 2018, in Saint Camillus Health Center, Whitinsville, surrounded by his family. His devoted wife of 52 years, Sylvia T. (Stawasz) Rock, passed away in 2009. Frederick L. “Dave” Davis of Hingham formerly of West Roxbury, July 14, 2018. Complete notice on Sunday. SURPRENANT: of Dartmouth, July 10, 2018, Jacqueline M., 58. Wife of Steven J. Surprenant. Private arrangements are in the care of Waring-Sullivan Home at Dartmouth. Please visit: www.waring-sullivan.com. Marcello Gabrielli Gentile, 45, of Sandwich died July 3 at Cape Cod Hospital. 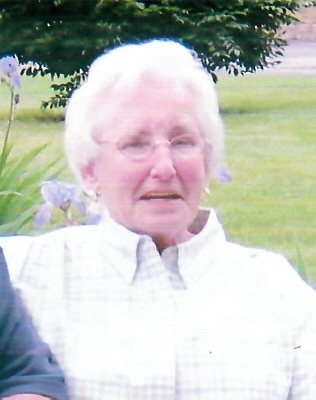 Former Sandwich resident Patricia Hartigan Crawford, 78, of Brewster died June 30. A real estate agent, Ms. Crawford won many awards as a top producer for Jack Conway Realtor.